Unconsciousness is a medical emergency that requires immediate care. This situation can include those who are in a comatose state and those suffering from altered mental status. And if they aren’t treated right away, the situation can result to a life-threatening condition and may be the cause of the patient’s death. So, when you see someone in such a state, take out your first aid kit (FA0001) and begin emergency treatment right away. These causes and the resulting loss of consciousness can be fatal if left untreated. 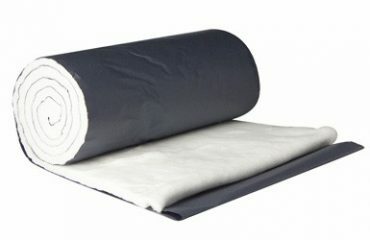 Therefore, you should know how to handle such cases and learn the first aid treatment for them. An unconscious person needs immediate treatment as soon as unconsciousness begins. And to help out, here are the steps you should take to manage the situation. If the person is unconscious or has a changed mental status, call 911 or any emergency response team. Check the person’s ABC (airway, breathing, circulation). 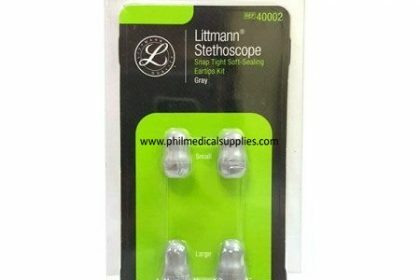 If you have a stethoscope with its Eartips, LITTMANN 40002, use it to establish if the patient has a pulse and to check for breathing. Start CPR if necessary. Roll the patient to his side if breathing is confirmed. If it stops at any time, put the person on his back and repeat CPR. If you suspect spinal injury, leave the patient lying as he is. But if vomiting occurs, carefully turn the patient’s whole body to the side at one time. Keep the patient warm until medical personnel arrives. Keep in mind that you should not do the following in this situation. Never leave the unconscious person alone. Do not slap the person or splash water on his face in an attempt to revive him. With this knowledge, you will be able to save many lives. And if you have an emergency kit with you, along with your Stethoscope and eartips, LITTMAN 40001, you will be able to apply what you have learned more effectively. 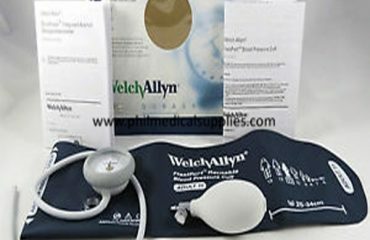 Check out these medical supplies at Philippine Medical Supplies now. And if you want to have these items on hand, have them delivered directly to your doorstep. Visit their website today.